We always use CBD oil derived from organically grown European hemp plants, and it contains all of the synergistic cannabinoids, terpenes and other compounds of the original plant. At BioCBD Plus™, we believe in the superiority of using whole plant extracts over CBD isolates. BioCBD Plus™ Topical Oil is scientifically formulated to penetrate deep into muscles and joints to go directly to the source of pain and discomfort. To apply, rub oil gently into skin as needed to melt away pain. 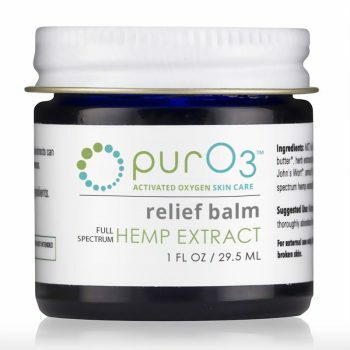 Ingredients: Hemp Oil, Eucalyptus, Burseraceae, Ginger, Curcumin, White Williow Bark and CBD*. Used for approx 3 weeks and does not help my pain. Helps, smells bad but helps with the pain and that is more important. Wish the relief lasted longer but despite these drawbacks, still an excellent product!